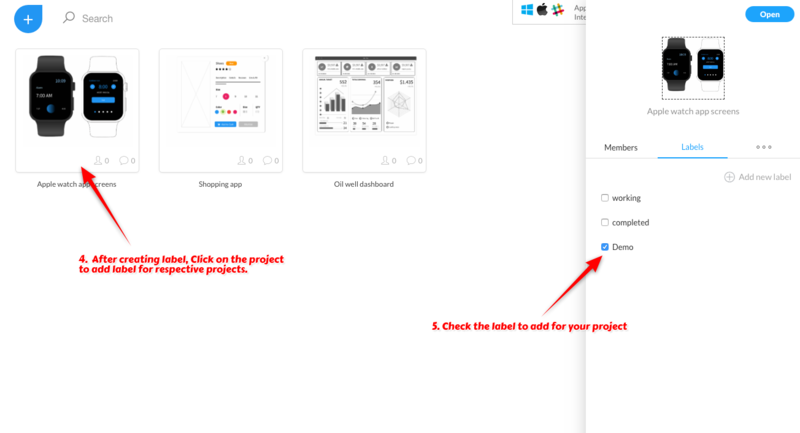 How to organize projects with labels? 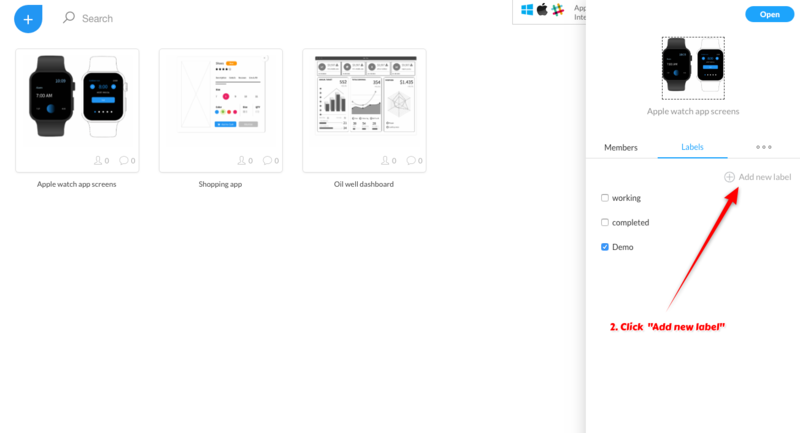 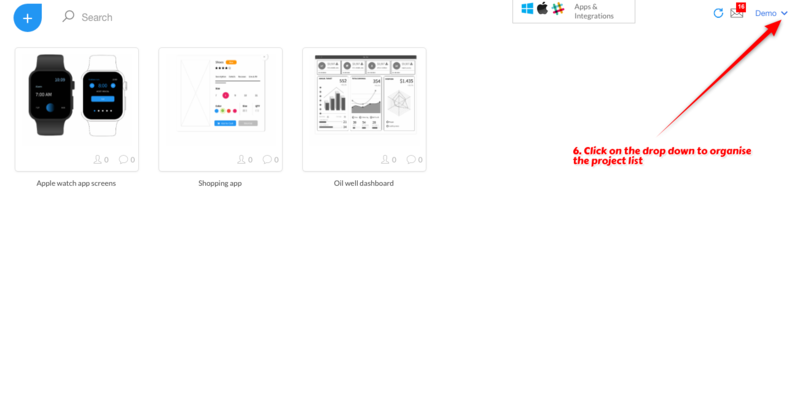 'Labels' are for organizing projects in MockFlow just like how files are grouped in folders. 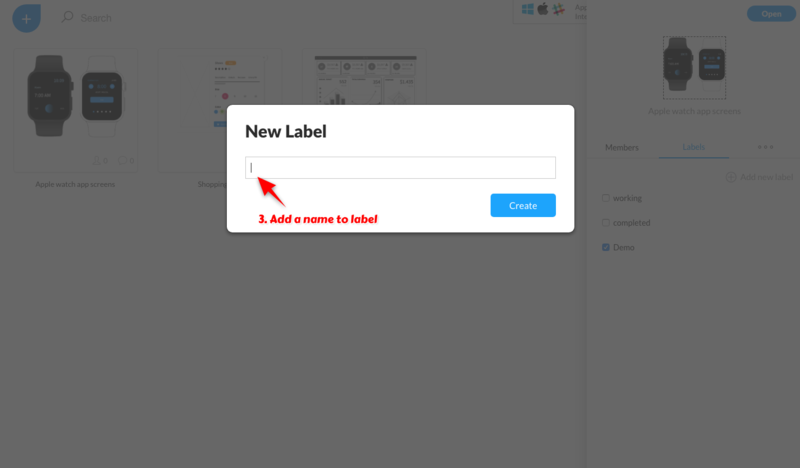 But a project can be assigned to multiple labels. 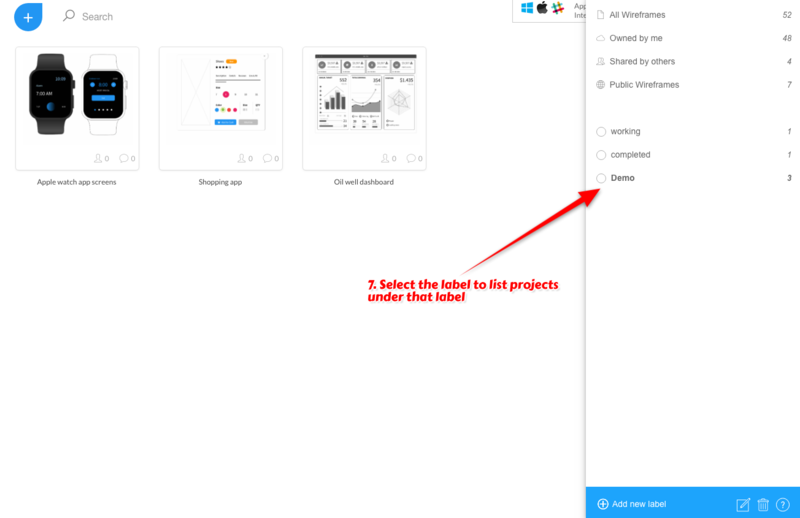 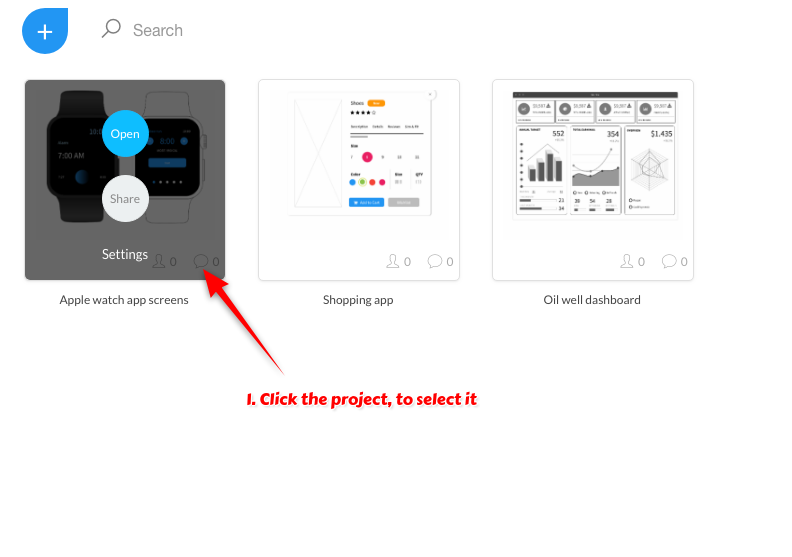 Follow the below steps to create label, assign labels to a project and list projects by label.